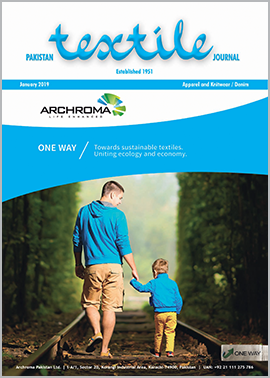 Archroma, a global leader in color and specialty chemicals, announced it has signed a Memorandum of Understanding (MoU) with the University of Engineering & Technology (UET), Lahore, Pakistan. The MoU will pave way for cooperation initially for a five-year period. 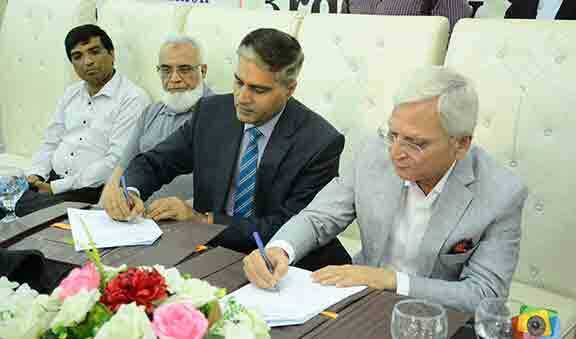 The MoU was officially signed at a ceremony recently held in Faisalabad by Prof. Dr. Fazal Ahmed Khalid, Vice Chancellor of UET and Mujtaba Rahim of CEO Archroma Pakistan Limited.